Welcome to the home of the Mesabi East Archery Club! Our home archery meet will be on January 26, 2019. Please come join us starting around 9:00 for our first flight. If you would like to donate to our archery club you can follow the “Donate” link and donate via PayPal. This money will be used for purchasing new equipment, helping with trips to Nationals and all of our meets. All donations are appreciated. National Archery in the Schools Program (NASP) teaches students in grades 4-12 target style archery. Mesabi East joined this program for the first time during the 2011-2012 season, with the help of our local Community Education Program and the Mesabi East School System. We participate in the Region 2 group. The majority of the schools that are currently competing in Region 2, on a local, regional, state and even national level, are primarily from the Iron Range Area and include, Mt. Iron-Buhl, Grand Rapids, Hill City, Hibbing, Cook, Ely and of course Mesabi East. Elementary Archery Team finished 3rd place at State. 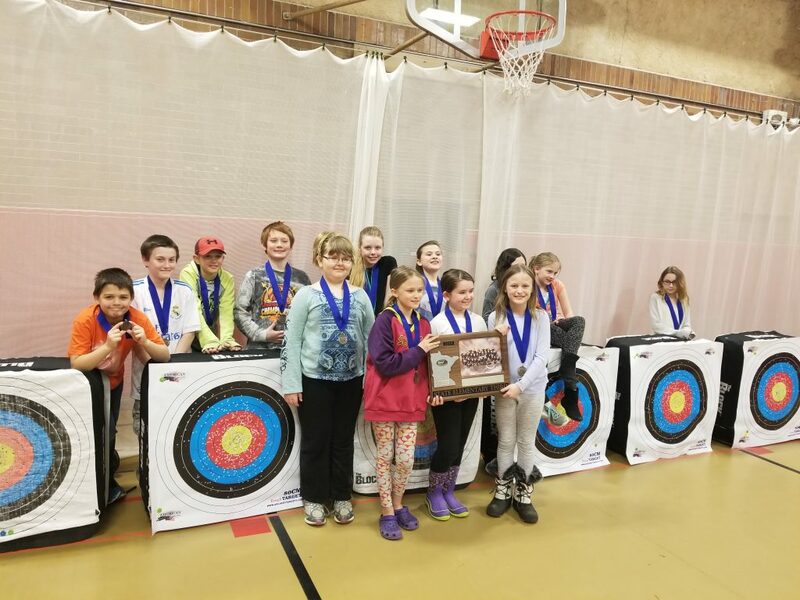 Mesabi East joined NASP (National Archery in the Schools Program) back in the 2011-2012 season. We are part of the Region 2 group. If you would like to donate to the Mesabi East Archery Booster Club online, please use the following Donate button to do so. You do not have to have a PayPal account to make the donation.